Henri-Émile-Benoît Matisse (31 December 1869 – 3 November 1954) was a French artist, known for his use of colour and his fluid and original draughtsmanship. He was a draughtsman, printmaker, and sculptor, but is known primarily as a painter. 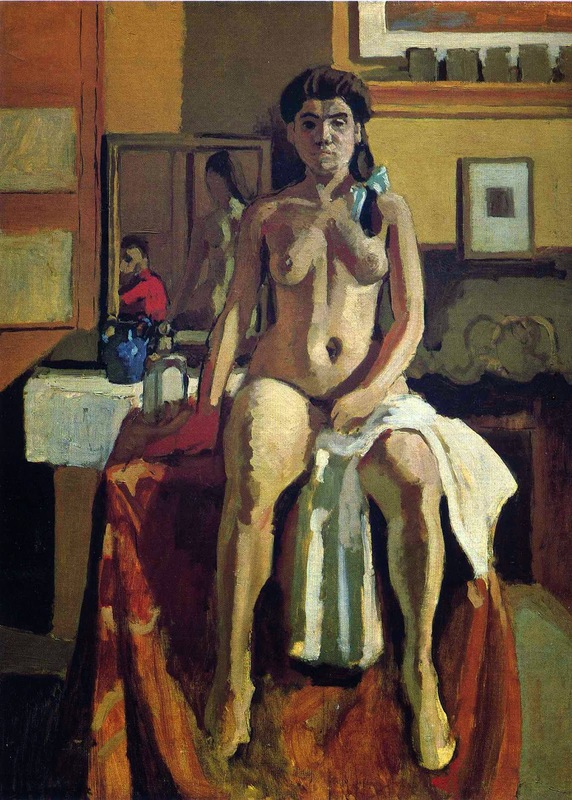 Matisse is commonly regarded, along with Pablo Picasso and Marcel Duchamp, as one of the three artists who helped to define the revolutionary developments in the plastic arts in the opening decades of the twentieth century. Know more in Wikipedia about the artist. 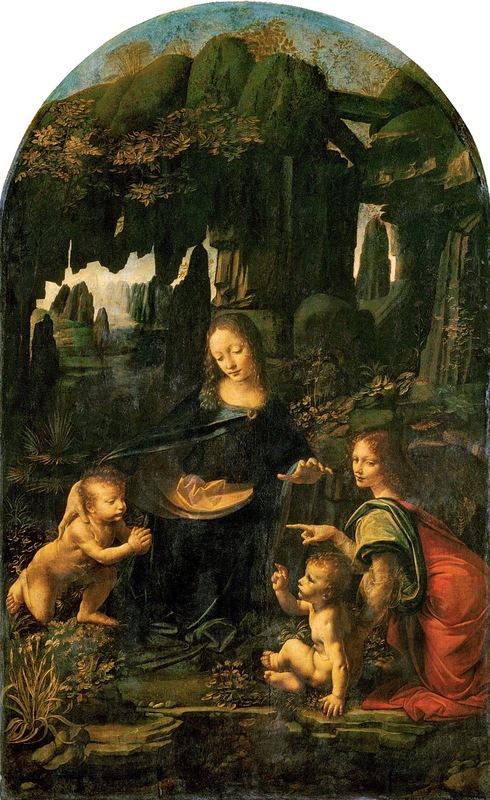 The Virgin of the Rocks (sometimes the Madonna of the Rocks) is the name used for two paintings by Leonardo da Vinci, of the same subject, and of a composition which is identical except for several significant details. 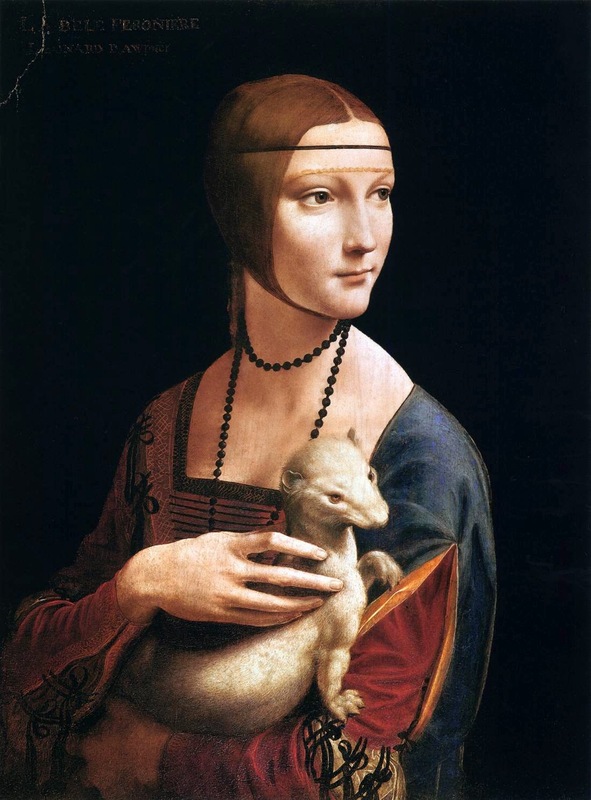 The version generally considered the prime version, that is the earlier of the two, hangs in The Louvre in Paris and the other in the National Gallery, London. The paintings are both nearly 2 metres (over 6 feet) high and are painted in oils. 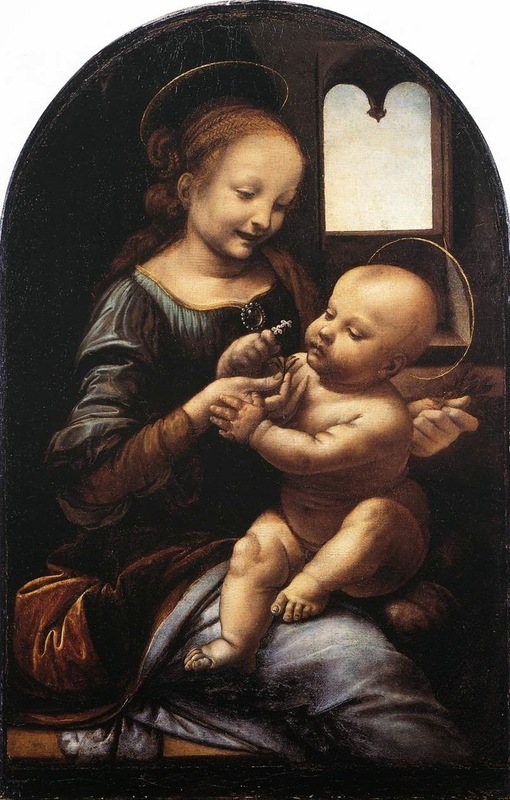 Both were painted on wooden panel; that in the Louvre has been transferred to canvas. Know more about this painting in Wikipedia.